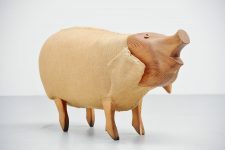 Super nice and decorative life size shopwindow pig, Holland 1960. 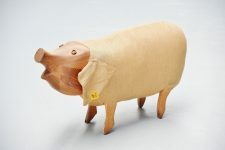 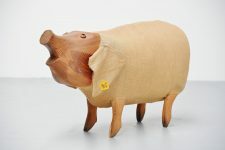 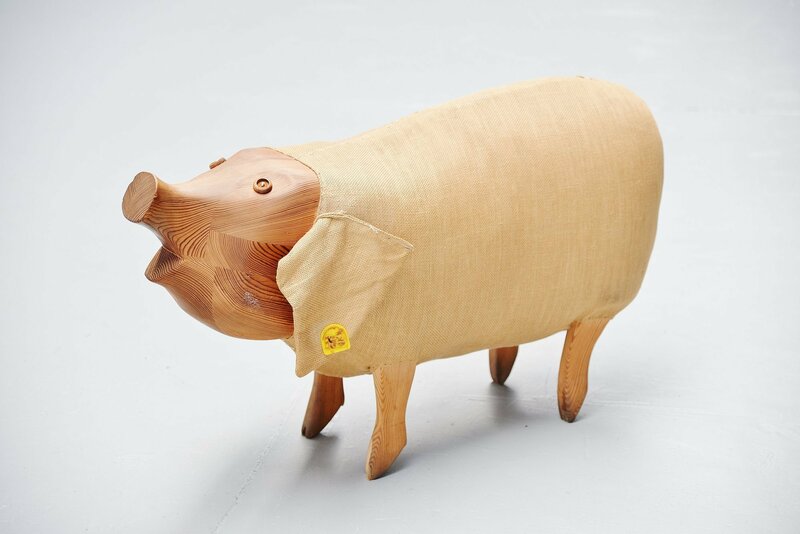 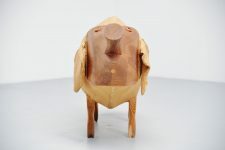 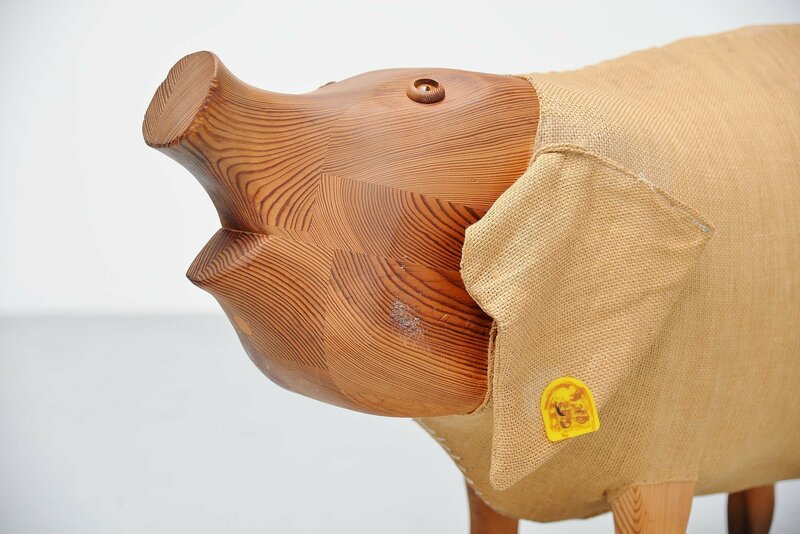 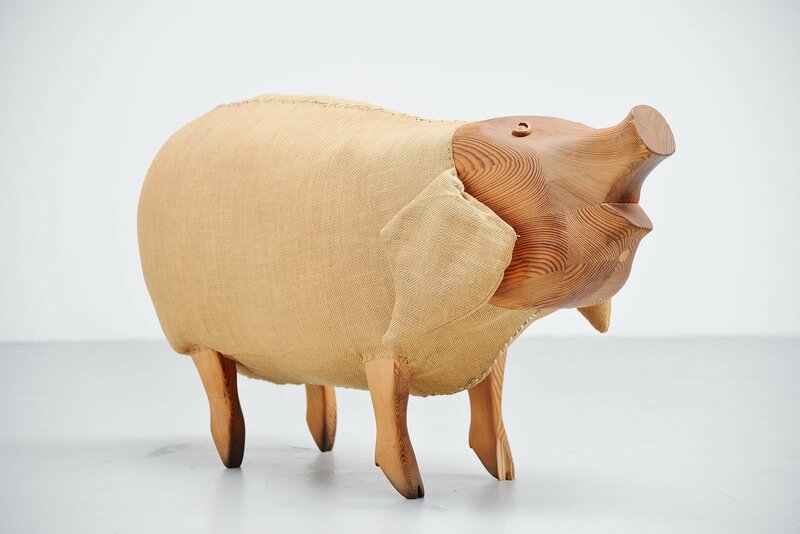 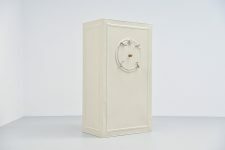 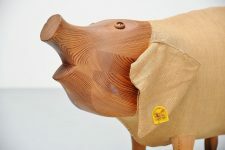 This very nice advertisement pig comes from a shopwindow, we dont know exactly what it was used for but its very nicely handmade. 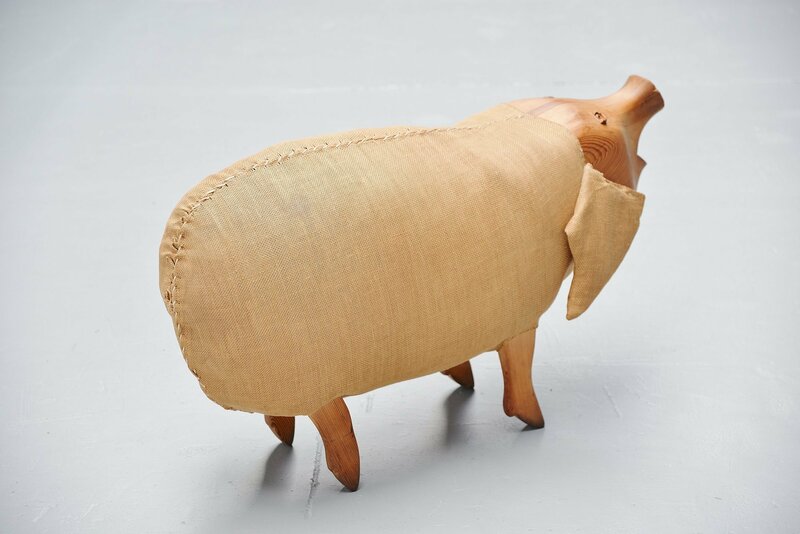 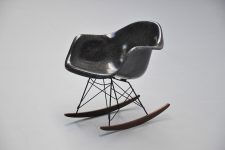 Super nice and decorative animal, unfortunately only available for rental.